Race to win. 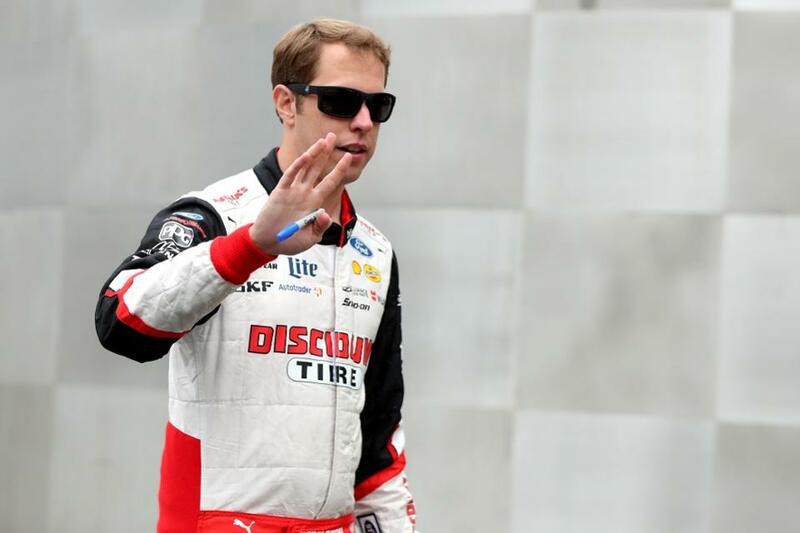 Brad Keselowski was a NASCAR champion. Now he’s an entrepreneur focused on advanced manufacturing (via Forbes). And if you’re wondering how you can make new kinds of automation work for your business, ZDNet has a great piece on the topic. Up and running. Businesses of all sizes are putting their manufacturing where their mouth is. Space-bound start-up Relativity Rockets has leased a launch pad at Cape Canaveral to get its (mostly) 3D-printed rockets into orbit (via Quartz). 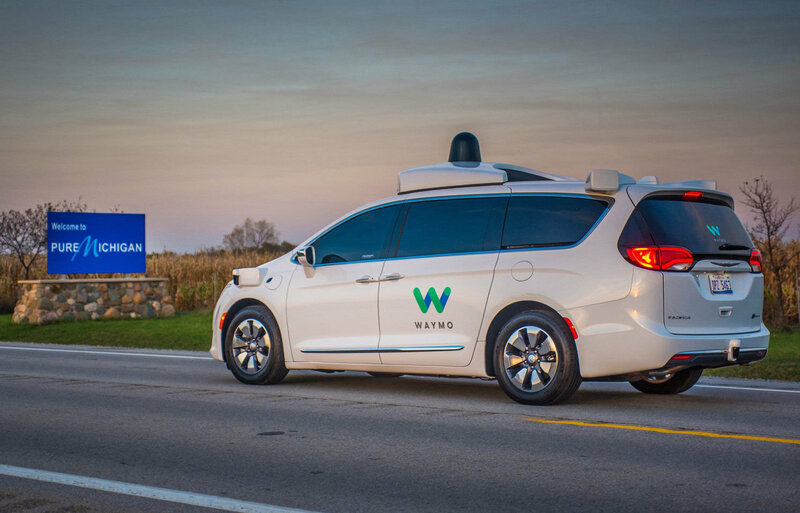 Autonomous carmaker Waymo is building a new factory in Michigan (via Endgadget). And notoriously French company Airbus is prepping its second U.S. plant. Ready to work. 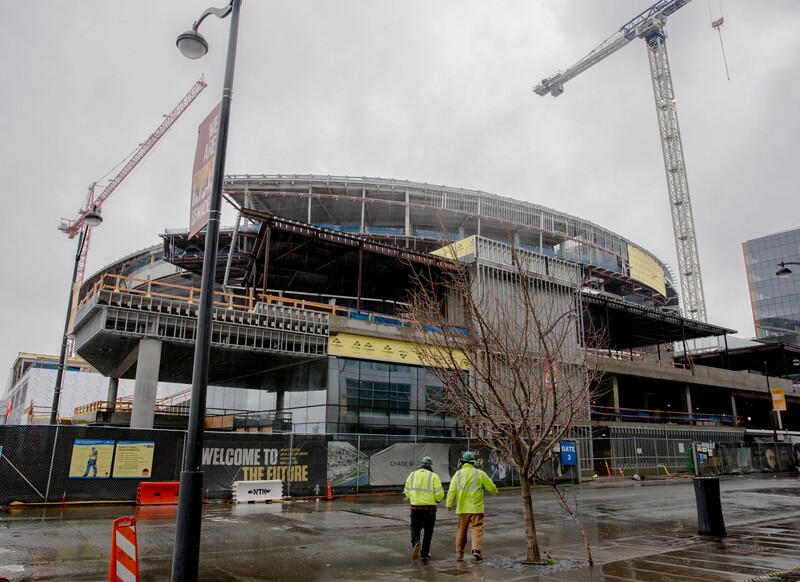 The construction industry has a problem: not enough skilled workers. The New York Times reports on new training programs to fill the gap. Meanwhile, Business Insider puts construction manager at #18 on its list of best jobs for 2019. And CIO Magazine puts AutoCAD as a top skill for getting hired this year. Building on better data. ConstructionDive delves into the details of Autodesk’s acquisition of BuildingConnected. 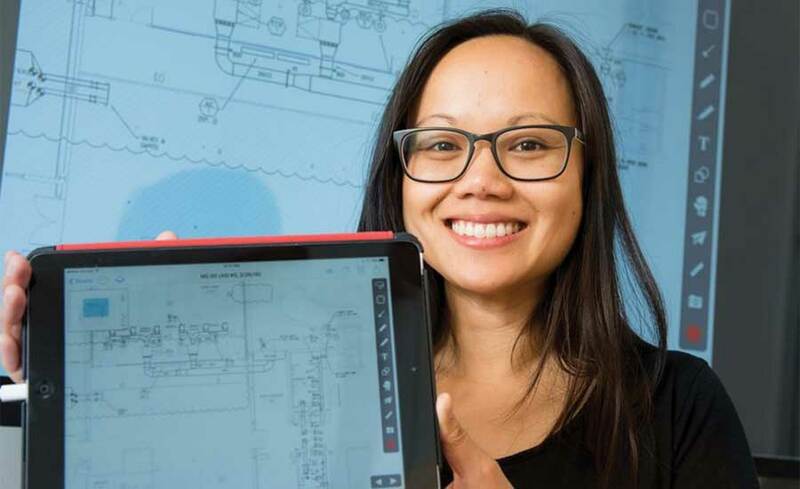 And we have to give a shout out to Tracy Young, CEO of PlanGrid—a top 2019 newsmaker for Engineering News-Report. Tracy Young, founder of PlanGrid.